Lionel 1 3/8" O -Scale Fas Track Straight Track. 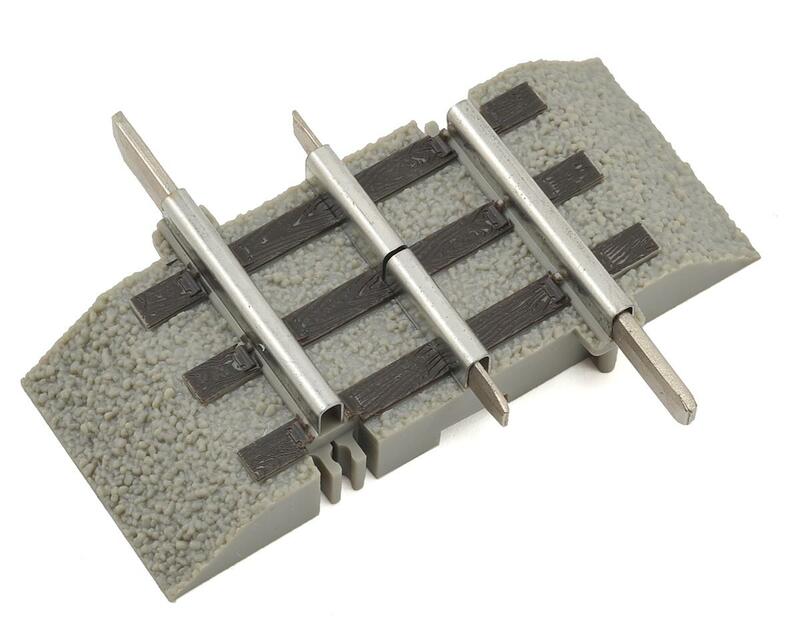 Package includes one 1 3/8" length of o gauge straight track. The products we're in excellent condition. Were shipped as promptly as possible.